With the optional GSE Advanced reporting software module, you have access to a wealth of information, directly from your dosing system. Real-time reports – anywhere, at any time and on any device, whether fixed or mobile! In addition, we are continually developing report templates! 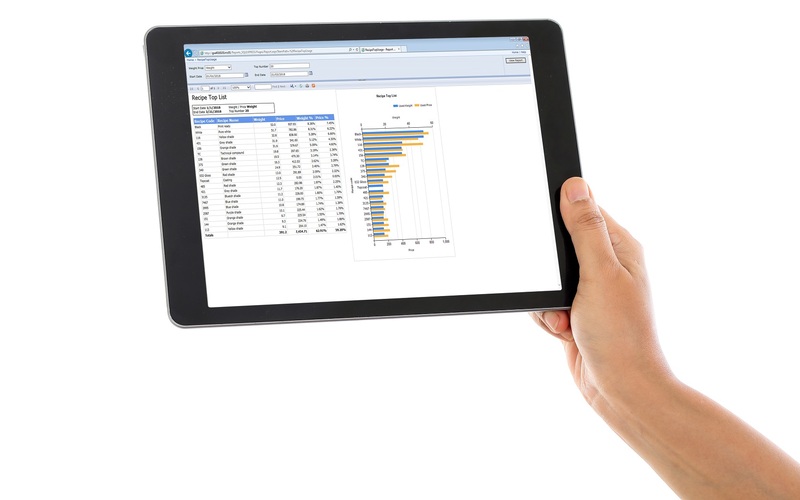 GSE Advanced reporting provides real-time, on-demand information from the dispenser – or multiple dispensers – without the hassle of going to the dispenser each time or making a (Team Viewer) connection. We can install the software on any computer using GSE Ink manager. Just contact us to get started!